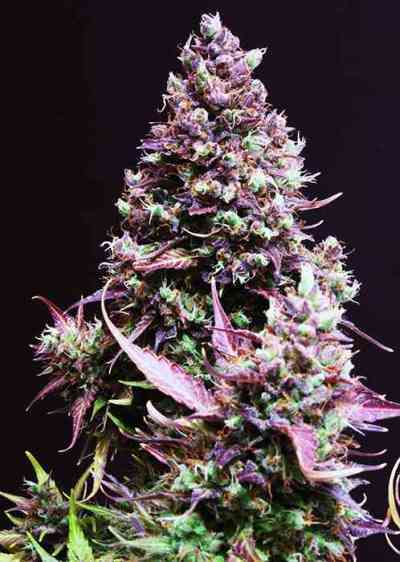 This strain is popular with growers due its exceptionally quick and easy growing process and large per-plant yields. 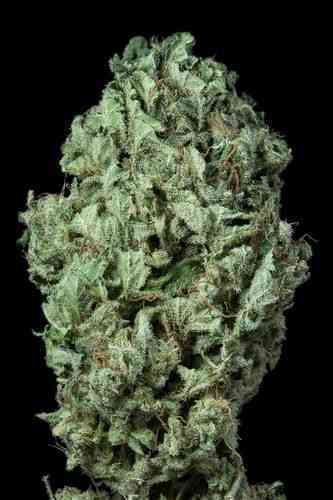 However, this hybrid strain is also popular with smokers for its great taste and satisfying high. 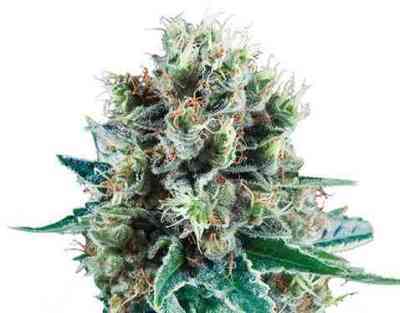 Bubble Kush Automatic was bred to incorporate the best elements of all of these excellent strains to create a plant that is both easy to grow and presents a fantastic product. This strain has a pleasantly sweet taste with subtly earthy undertones and a strong, stony, positive high. 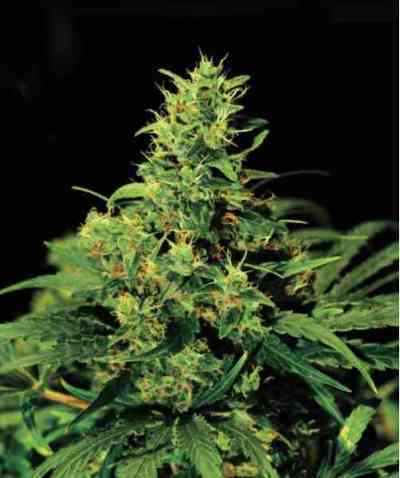 As far as growing is concerned, these seeds are autoflowering. Unlike traditional feminized seeds, with autoflowering seeds growers do not have to worry about making sure the plants get 12 hours of direct light a day. Thanks to the ruderalis elements of this strain's genetics, these plants flower on their own within about five to seven weeks. 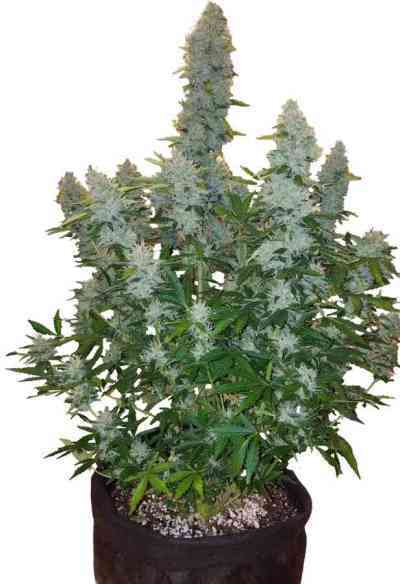 When growing outdoors, Bubble Kush Automatic is ready for harvest in seven to eight weeks. Indoors, fully grown plants are 40 to 80 centimetres high, and outdoors the height ranges from 60 to 100 centimeters. 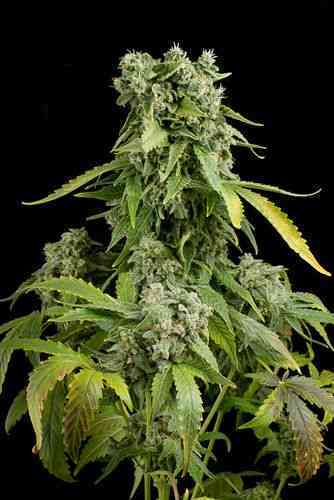 Growers can expect a healthy yield of 120 to 170 grams per outdoor plant after drying. Once harvested, this variety packs a wallop with 16 percent THC. The dominant effect reported with this strain is a sense of euphoria, with many users noting this variety's usefulness for stress release. Since this cannabis is genetically 60 percent indica, typical incida effects are also present including increased appetite and physical relaxation. Some insomniacs find this strain useful as a sleep aid, but the well-rounded high does not leave users feeling overwhelmingly lethargic or drowsy. 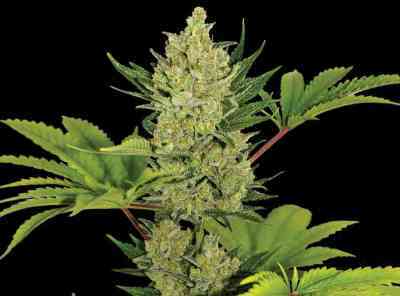 These hardy seeds are ideal for growers who desire a fast growing and automatically flowering plant that does not require the same effort as more traditional feminized seeds. This hybrid strain is continuing to earn fans not only for its straightforward growing process but also its agreeable taste and robust effects.